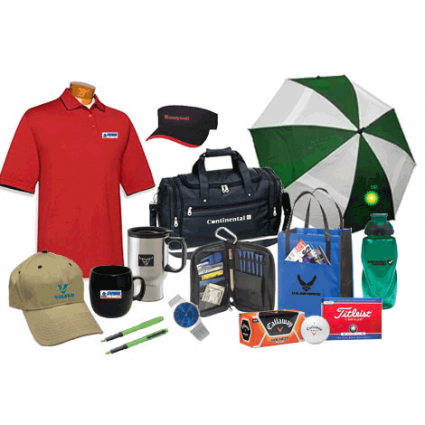 A wide selection of team & corporate products. Let our products Promote YOU! Whether you need promotional items for trade show giveaways, corporate gifts, or attractive trinkets for publicity and marketing, our mission is to provide you with high quality promotional items, supporting you in all your marketing strategies! We are connected with several manufacturers for a wide range of team or corporate products. In fact we are connected to so many products and suppliers it would be next to impossible to add and keep them all up to date on our own website. So please feel free to view our suppliers websites, once you find what you are looking for, contact us for our special pricing. If your not sure where to look, give us a call and we will point you in the right direction. Kobe Sportswear Canada – sports uniforms for hockey, baseball, & more, custom sublimation. Starline – Drink wear, bags, totes, safety items, tools, gift sets. This is only a partial list of our suppliers, contact us if you can’t find what you are looking for. We have in-house embroidery and heat press equipment in-house to decorated your apparel, we can also handle any of your screen-printing needs. Other decoration available includes Laser Etching, Embossing, DE bossing, Heat-Transfers and more. We also handle custom sublimation orders for sports teams.